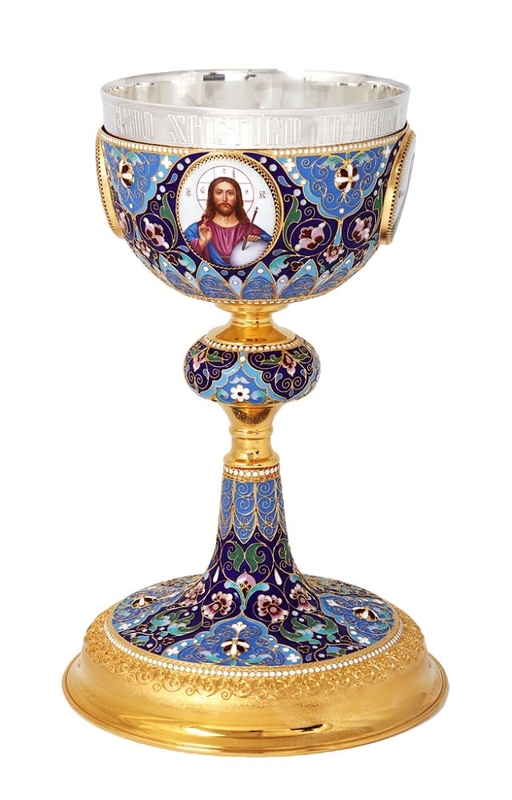 Steeped with strong traditions the chalice occupies an important place in Christianity. 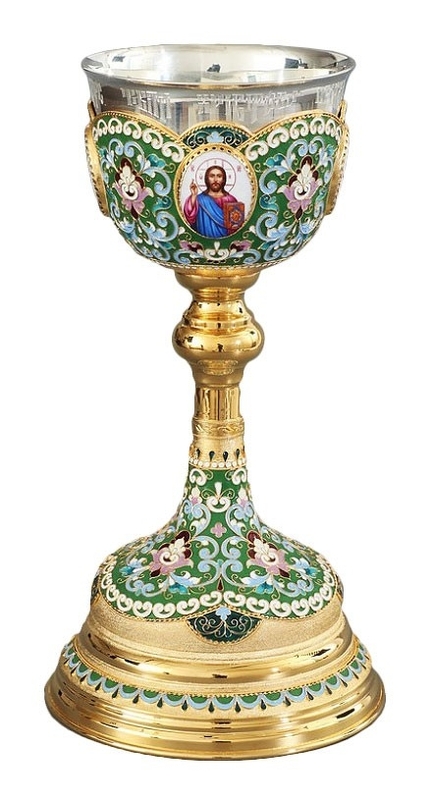 It is the vessel that holds the Blood of Jesus Christ and as such has a revered position on the Church’s altar. 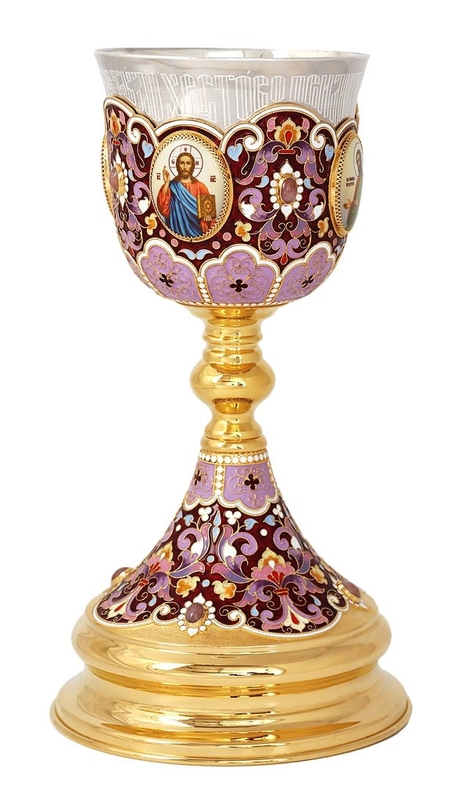 The Orthodox Communion Chalices are chosen with great care. 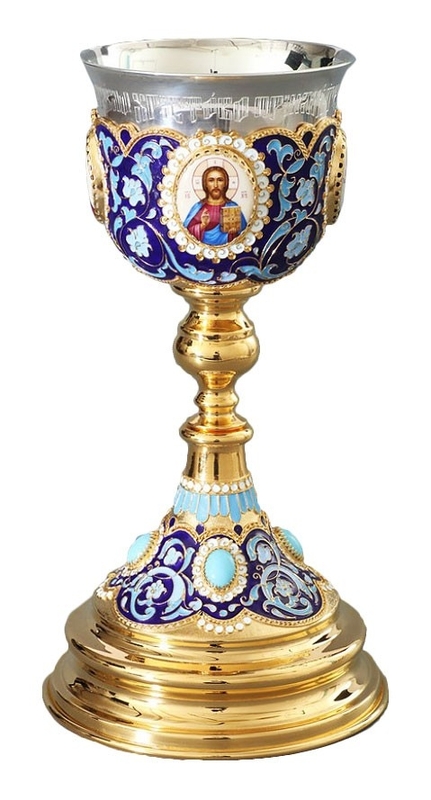 Receiving from this cup symbolizes the follower’s willingness to be one with the Lord, to show the strength of his or her devotion and the commitment made by sharing the cup and, through it, the Blood of Christ. 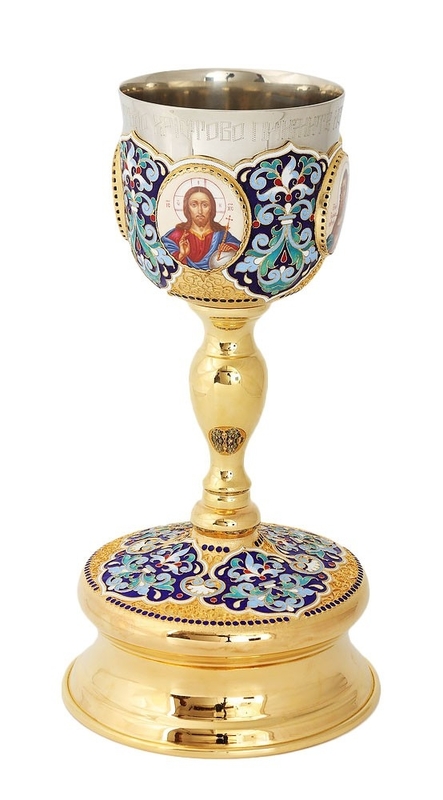 At Istok Church supplies, our patrons have a quite a number of different choices when it comes to Orthodox Communion Chalices from the simple silver or gold plated cups to the more elegantly crafted and stone studded decorative ones. 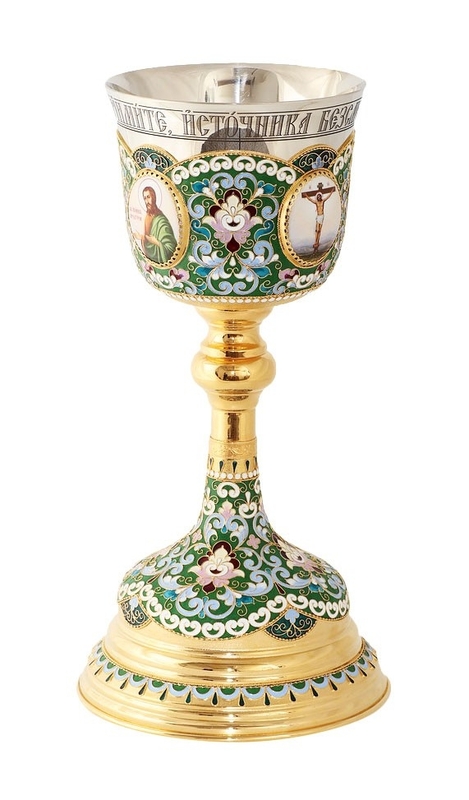 The chalice is displayed with all the other items on the altar and is used so that followers may receive the Holy Eucharist. 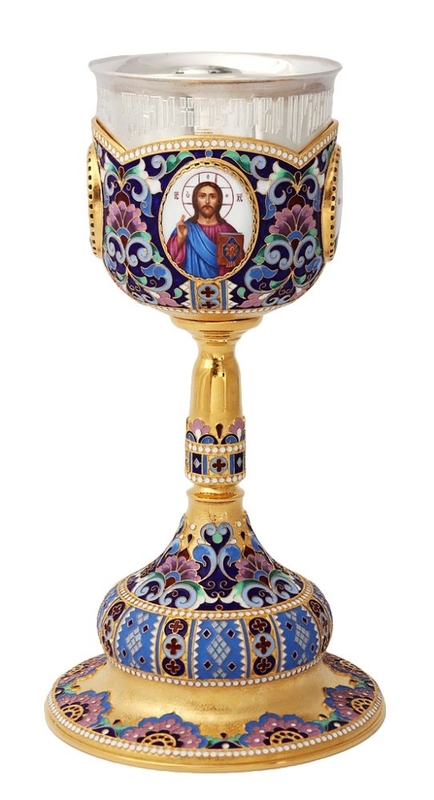 Whatever tradition your church upholds, the Chalice is regarded as holy and revered by everyone. 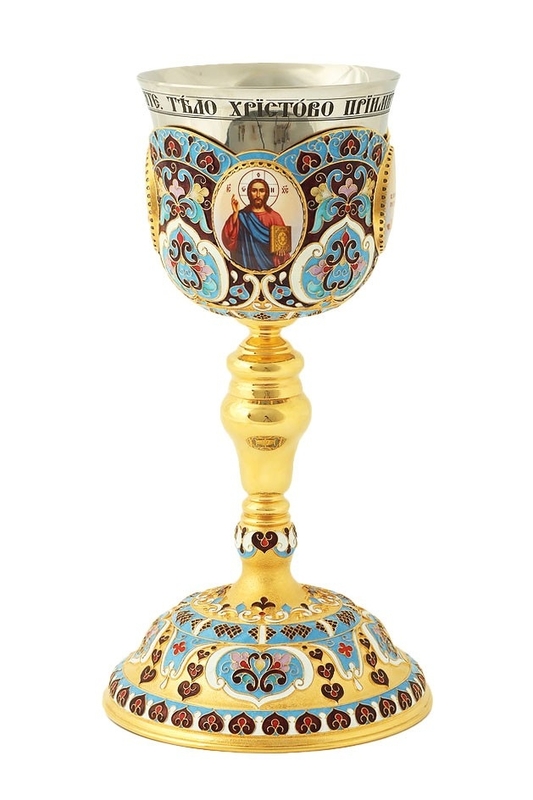 Istok offers the complete communion cups and set for church in breathtakingly beautiful designs. The set comprises of the cup, diskos, star, plates and spoon. 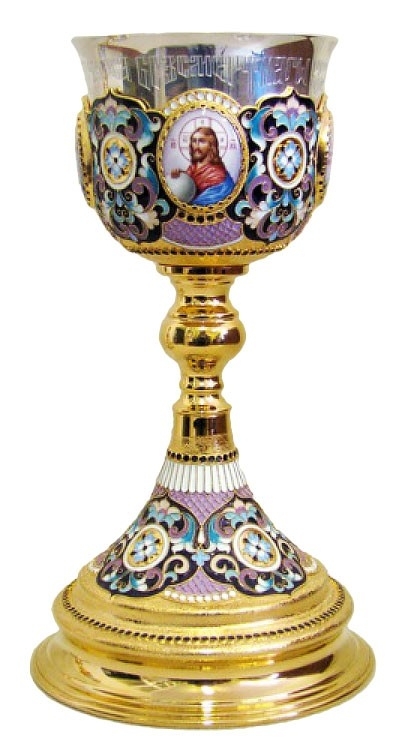 These are painstakingly hand carved and beautifully engraved by professionals who have studied the art of creating chalices keeping its rich history in mind. Some are studded with stones while others decorated with icons and crosses. 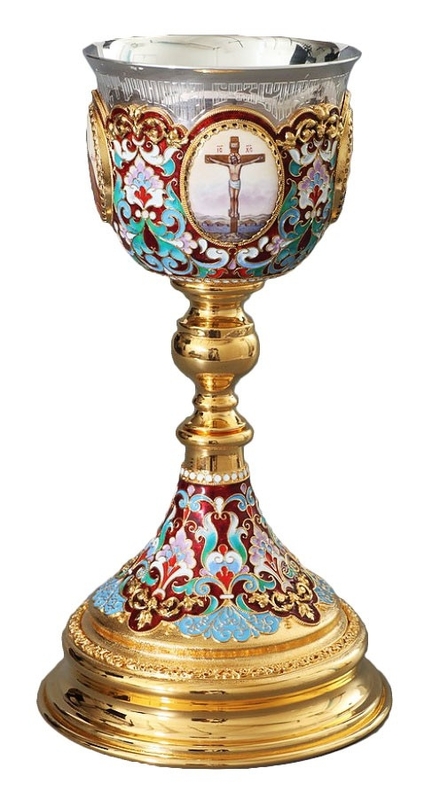 To best serve your purposes, choosing a chalice that balances with the rest of the items on the altar can be a great way to bring out the complete effect. 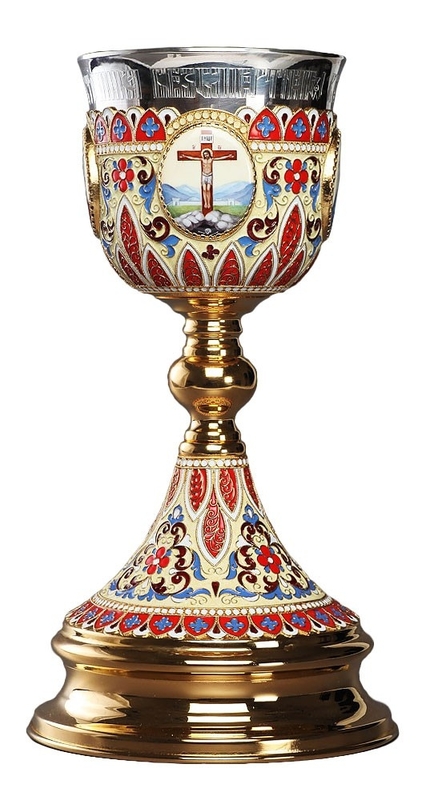 In that order Istok also customizes its designs to ensure the chalice does not look out of place on the altar.